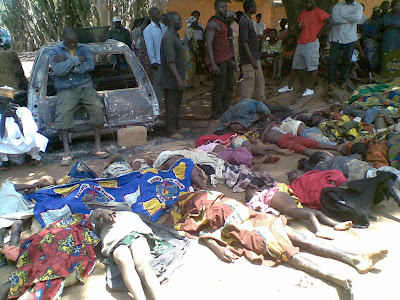 50 corpses were found in a Pastor's house in Jos. The vicims were people who ran for cover when Jos was under attack. Unfortunately, they were found and slaughtered. 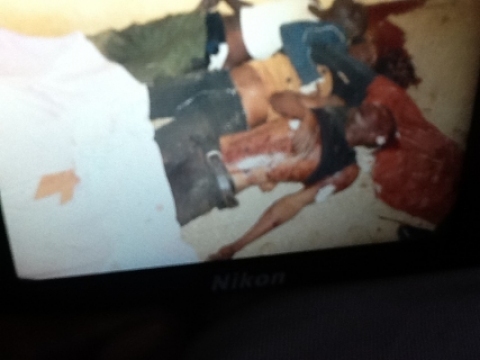 This brings thevtotal death toll of the recent in in Jos to about 104.